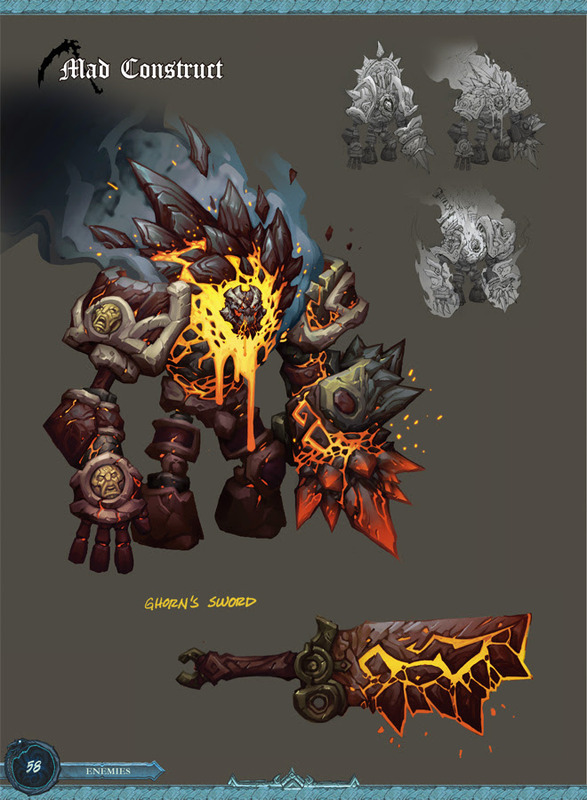 Darksiders fans, rejoice! UDON Entertainment is proud to announce the all new, hardcover release of THE ART OF DARKSIDERS III, sure to be the envy of any collection! 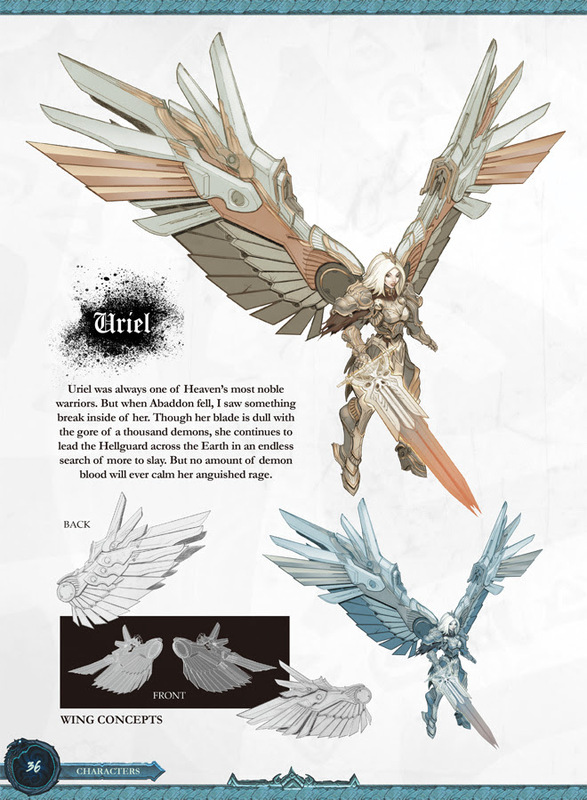 Fury, the fiercest of the Four Horsemen of the Apocalypse, has been tasked with capturing the Seven Deadly Sins to maintain the delicate balance between good and evil. With her deadly whip, Scorn, in hand, the Rider of the Black Horse battles her way from the heights of heaven to the depths of hell, aiming to prove that she is the most powerful of the Horsemen. 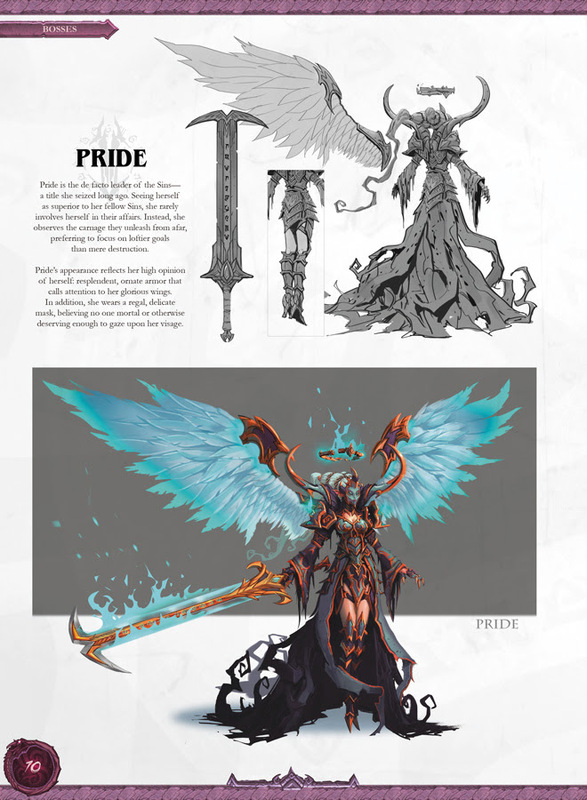 THE ART OF DARKSIDERS III gathers the epic artwork behind Gunfire Games’ new installment in the fan-favorite franchise, and includes character art, rough concepts, environment designs, storyboards and more. 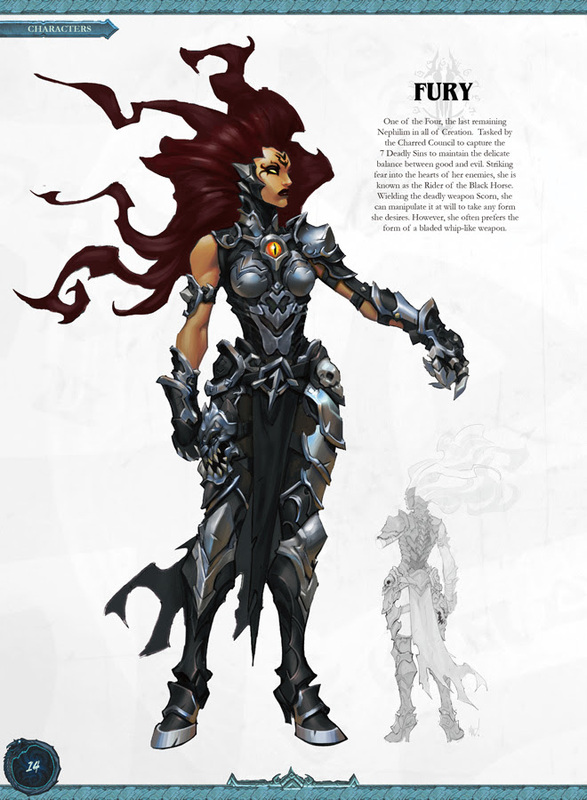 THE ART OF DARKSIDERS III Hardcover is scheduled for release on July 2, 2019. Are you a glutton for more Darksiders? Never fear! 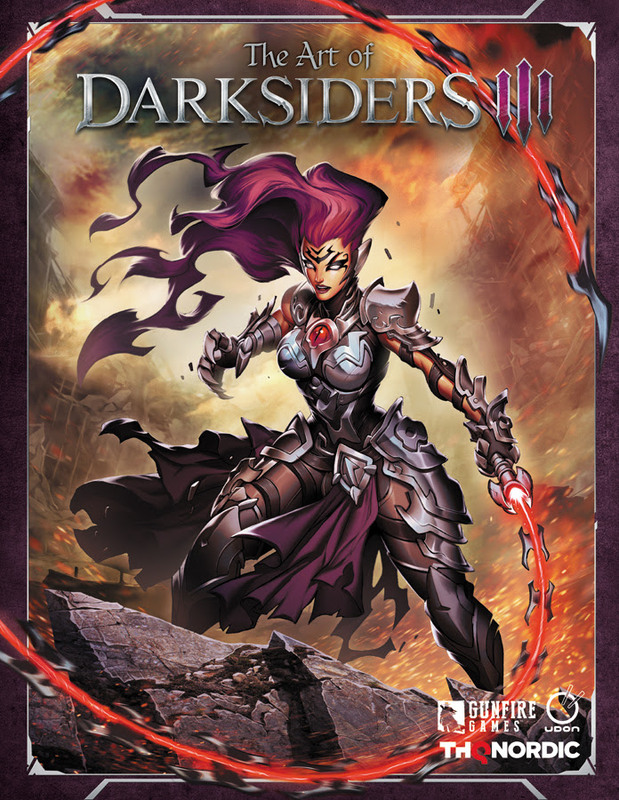 New hardcover editions of the long out-of-print THE ART OF DARKSIDERS and THE ART OF DARKSIDERS II will be released ahead of THE ART OF DARKSIDERS III, making this a trilogy you do not want to miss. 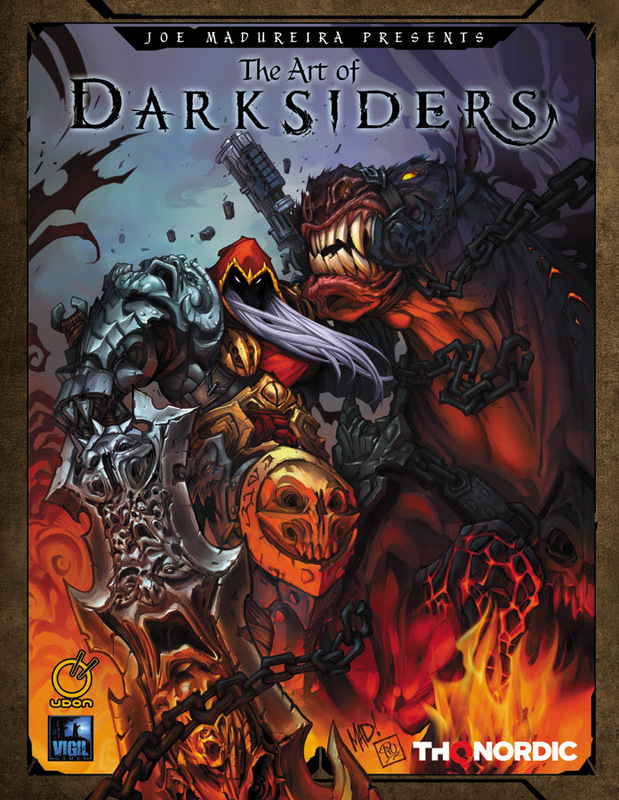 THE ART OF DARKSIDERS covers the original game that launched the series, and spotlights the Horseman wrongly accused of launching the Apocalypse – War. 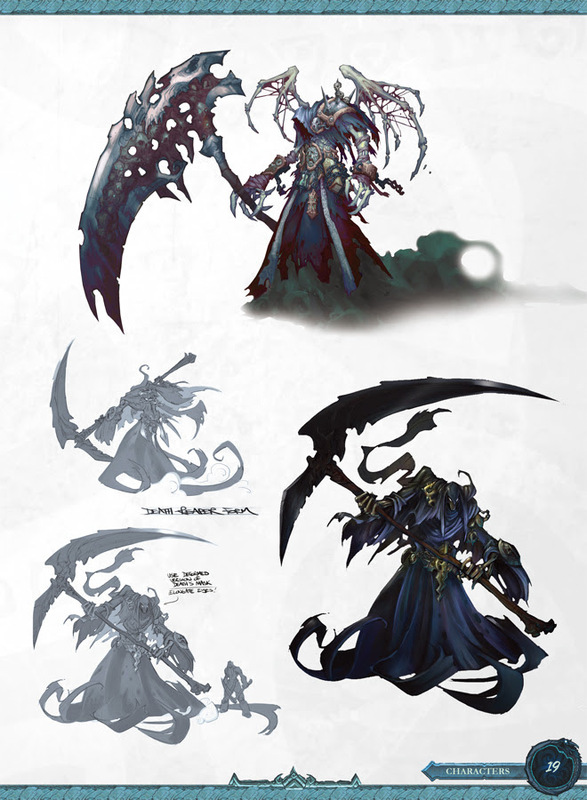 THE ART OF DARKSIDERS II focuses on Death – the most feared of the Horsemen – and his quest to undo Armageddon. Featuring the artwork of legendary comic artist Joe Madureira (X-men, Battle Chasers) and the Vigil Games art team, these two titanic tomes collect full-color illustrations, character and environment designs, development sketches, unused concepts, and more. With these three incredible releases on the horizon, 2019 will be an amazing year for Darksiders fans! 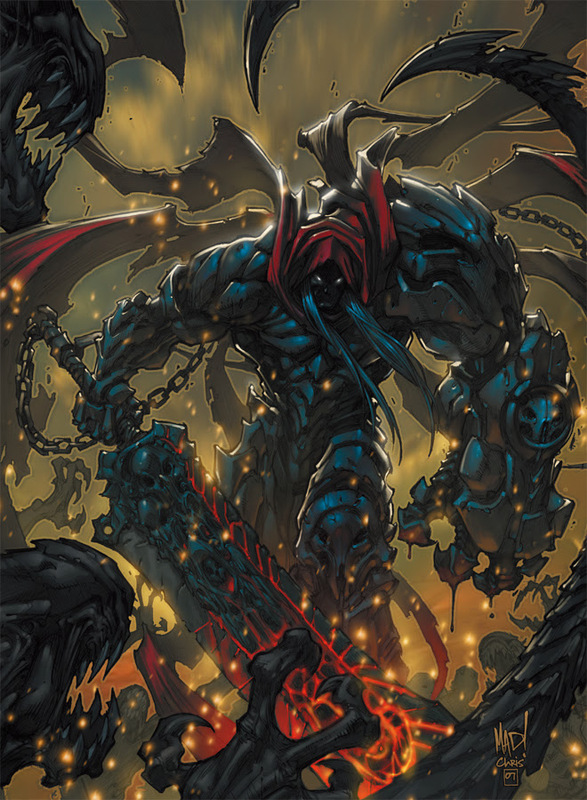 THE ART OF DARKSIDERS Hardcover is scheduled for release on May 7, 2019. 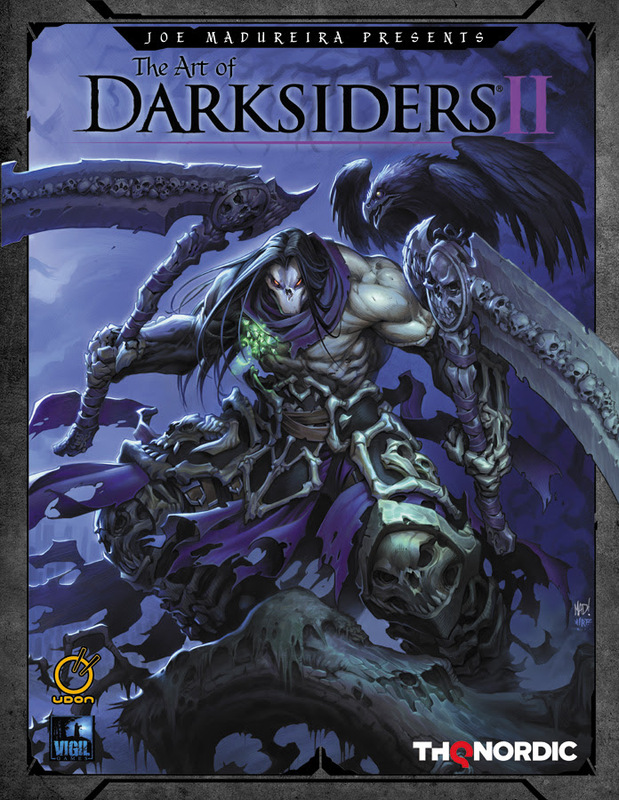 THE ART OF DARKSIDERS II Hardcover is scheduled for release on June 4, 2019. UDON Entertainment is a publisher of original and translated art books, graphic novels, and manga. The publisher’s best-known projects are those based on popular video game franchises, including Street Fighter, Mega Man, Monster Hunter, Dark Souls, Persona, Bayonetta, Bloodborne, and many more. UDON also publishes books based on top anime properties including Neon Genesis Evangelion, Kill la Kill, FLCL, Yu-Gi-Oh! and Robotech.